The Slovenian National Theatre (SNG) is the most prominent theater in the country and with significant historical value. It is best acknowledged for its classical repertoire and the biggest, most distinguishable and appreciated ensemble. The theatre is situated in a green colored palace near the Congress Square, by Slovenska cesta Road, opposite to Hotel Cubo. 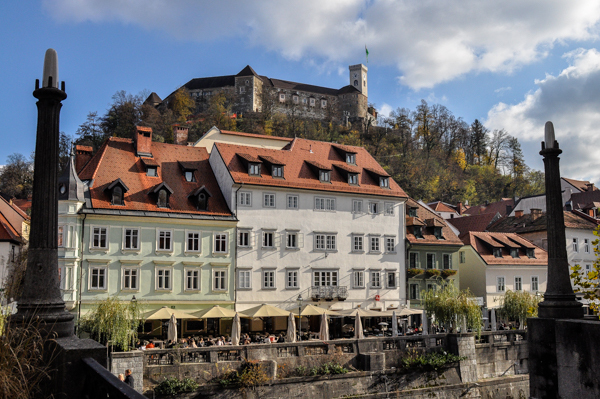 A part of the first floor is occupied by an elegant Drama Cafe offering a fetching view of the Ljubljana Castle. It also hosts the yearly Drama Festival (May, June), monthly acoustic musical evenings and lectures. Plays in English are featured as well. Tickets can be bought every day from Monday to Friday until 8 pm at their cash box. You can buy them also online. Please find repertoire on their homepage. 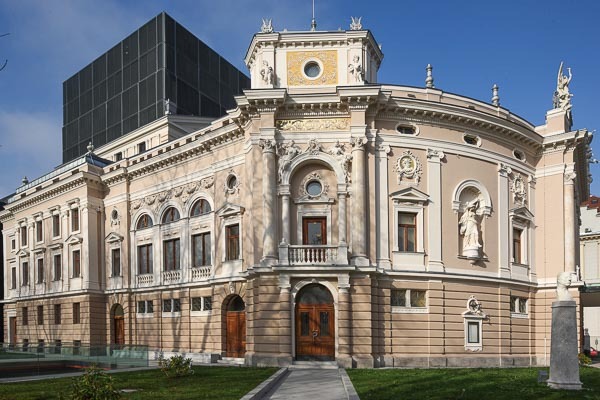 Central Slovenian musical theater displays wide repertoire of opera, ballet and musical works of contemporary and classical works of Slovenian and foreign composers and orchestras. Ljubljana Opera and Ballet Theater has been successfully cooperating with various international and home producers for decades featuring numerous successful projects of worldwide reputation. The beautiful Neorenaissance building of the thaeter is located in vicinity of the National Gallery and in directon of Tivoli Park. The entrance to the Theater is from Cankarjeva street. There is also a cafe that serves coffee and wine if you come to early and have time to spend before the performance. Dress code: It is not neccessary to wear a suit but it is advised not to come in casual or sporting clothes. 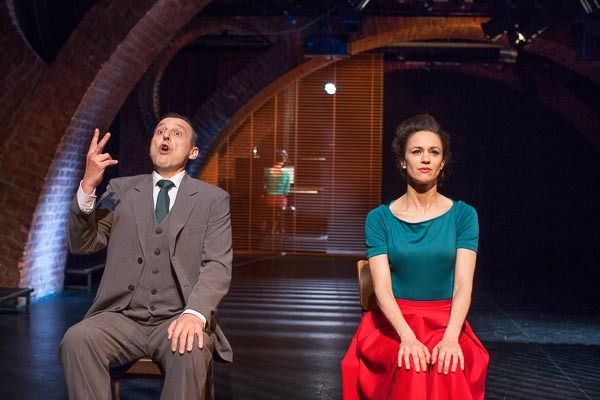 The theatre stages mostly modern drama, including those by contemporary Slovenian writers. In case you are no expert in Slovenian, there are musicals occasionally performed and foreign guest theater ensembles are hosted. It is situated at Copova ulica, which is the shopping street near to the Preseren square and Hotel Slon. 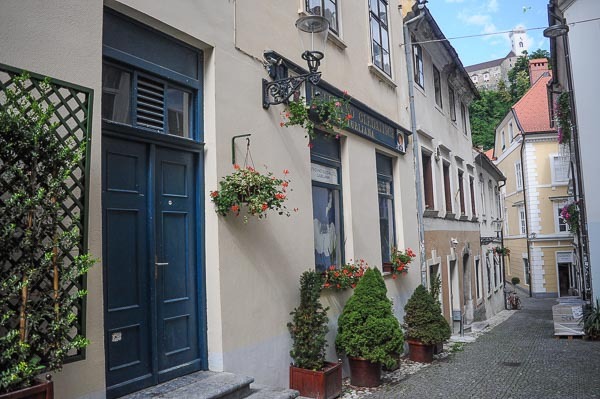 It is located in the very center of the city, opposite to the castle funicular and facing the city market. The cashier opens Monday to Friday from 9 am till 7 pm and on Saturday from 10 am till 1 pm, and one hour prior to every performance. Every two years, the Puppet theatre hosts the International Puppet Festival (biennale 2018, 2020, 2022) which is a lot of fun for both adults and children. 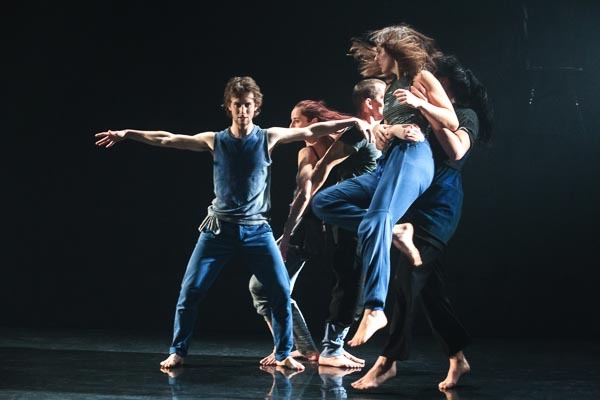 Dance Theatre Ljubljana is the first and central independent organization for contemporary dance art in Slovenia. In its theatre venue it produces work of numerous domestic and foreign choreographers, produces a biannual festival UKREP/ Taking Measures, Festival of Dance Perspectives, offers first projects, and professional training with residencies and workshops. This is a small theatre situated in a modern building near to the city centre some 10-15 minutes of walk in neighbourhood of Prule. 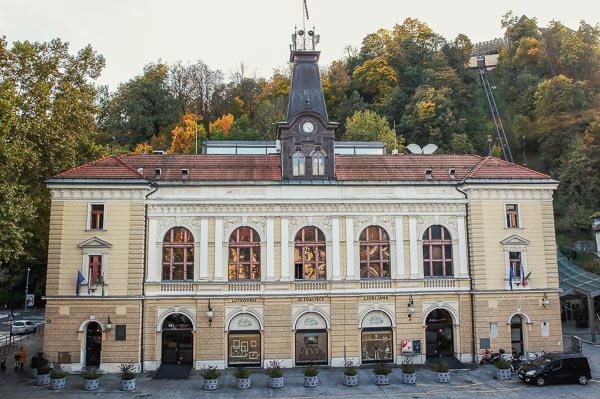 Founded in 1970, Glej Theatre is Slovenia’s oldest independent theatre. 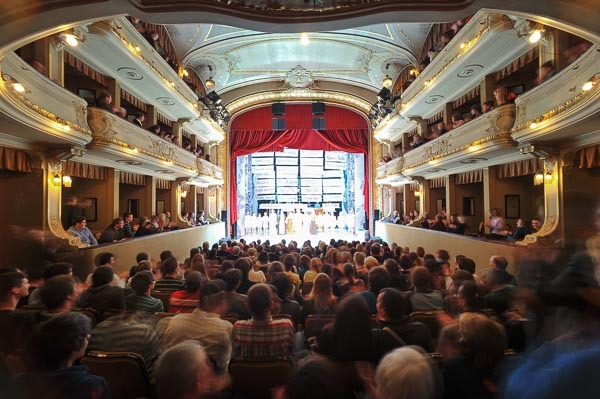 It presents experimental venue and production house which has been a stepping stone for most prominent Slovenian theatre directors. 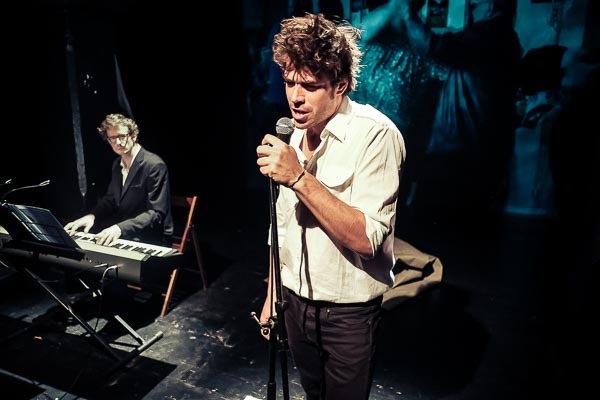 Glej Theatre produces and hosts mostly contemporary research and modern theatre performances/projects, offering a stepping stone to young directors with professional working conditions. A small venue for 70 people allows each theatre-goer a boutique experience of experimental theatre. To open up Slovenian theatre to tourists and foreigners living in Ljubljana they introduced the Glej theatre in English program and provide performances in English or with English subtitles every first Saturday of the month. But it is best to do a checkup on their website. Housed in the same building as the Puppet Theater, but the entrance is from the side. It is focused in easier and comedial contents and is children and youth oriented. Regardless of its name repertoire of this theater is envisioned for older spectators. It convenes topics of universal social paradoxes evolving new methods of theater practices. It is located an easy 20 minute-walk from the city center and in the vicinity of the Exhibition and Convention Center. There are performances with English subtitles scheduled monthly. 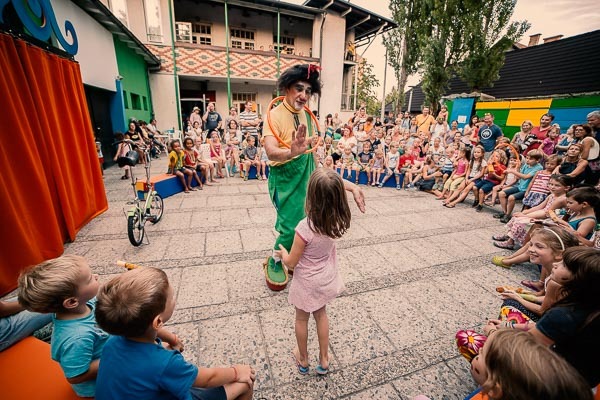 There is a second, small stage of the Puppet theatre “Kulturnica” which is situated in the former Jewish Quarter of Ljubljana. It has great acoustics and hosts puppet performances, mostly with miniature puppets. Theatre for children by children. The house of children is full of their creations and brimming with positive energy. With puppet making, theatrical performances, painting, sculpture and music, The House of Children is the place to go and to reveal your child’s creativity. 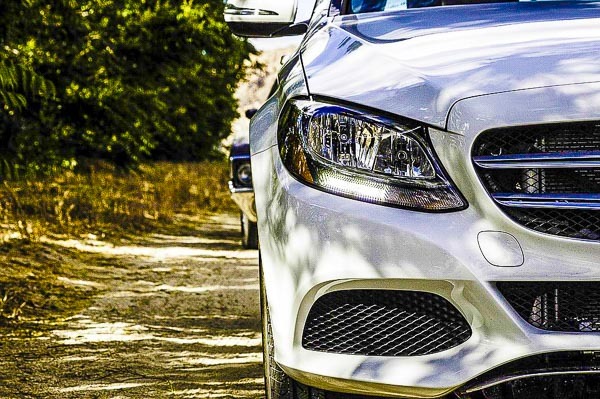 Programs are adjusted for differing ages, though they are offered to everybody from two years of age and older. Older kids and students can try out the theatre, while adults can take courses in traditional folk arts like bobbin-work or learn to draw and paint. The house is open regularly during the school year, but does performances and various indoor or outdoor activities also during the school holidays, mostly through the weekends. In the house birthday parties for children can be organized as well. Language is not a barrier. For details and programs check their web page or use the contact information.